Agop Batu Tulug is a steep limestone cliff that stands 39 meters high and is part of the 20-25 million- year old Labang limestone formation. 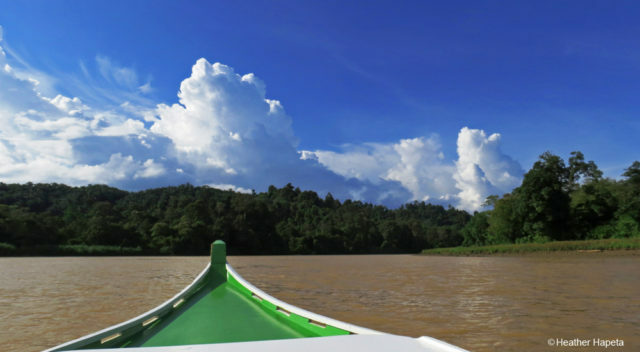 The word ‘agop’ in the Orang Sungai language means cave. 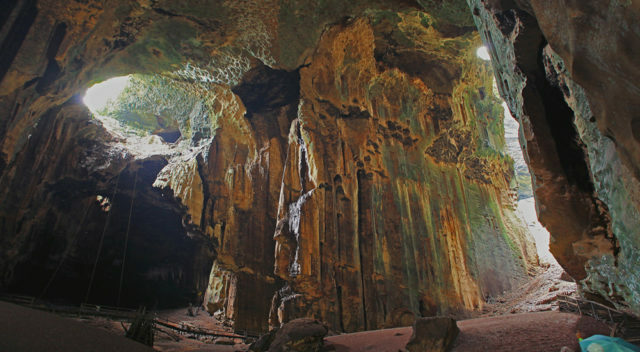 There are three main caves, agop suriba (lower) on the forest floor, lintaga (middle) and sawat (upper) betweeen 12-15m high. A site Museum since 1996, it has facilities such as an information center, stairs leading to the caves, toilets and resting huts.